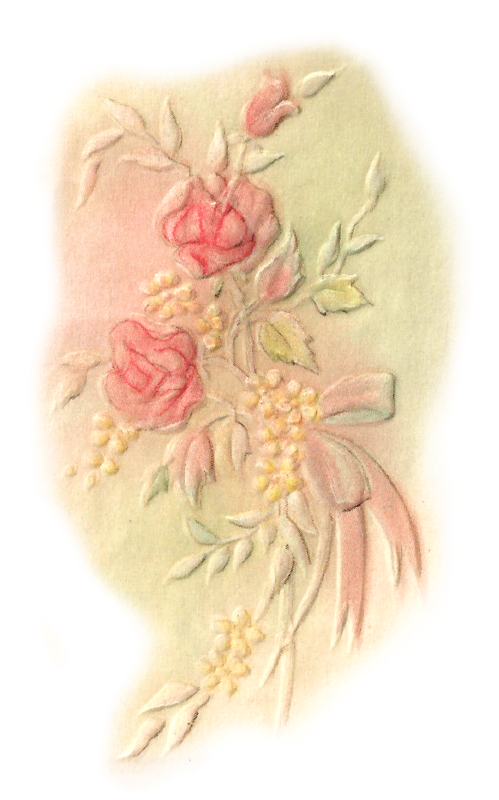 These are two lovely digital flower downloads that I created from a vintage greeting card. The soft, muted colors of the flower and beautiful woman images are so very pretty. 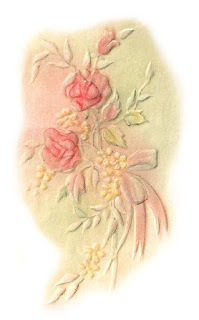 They look like soft chalk illustrations. 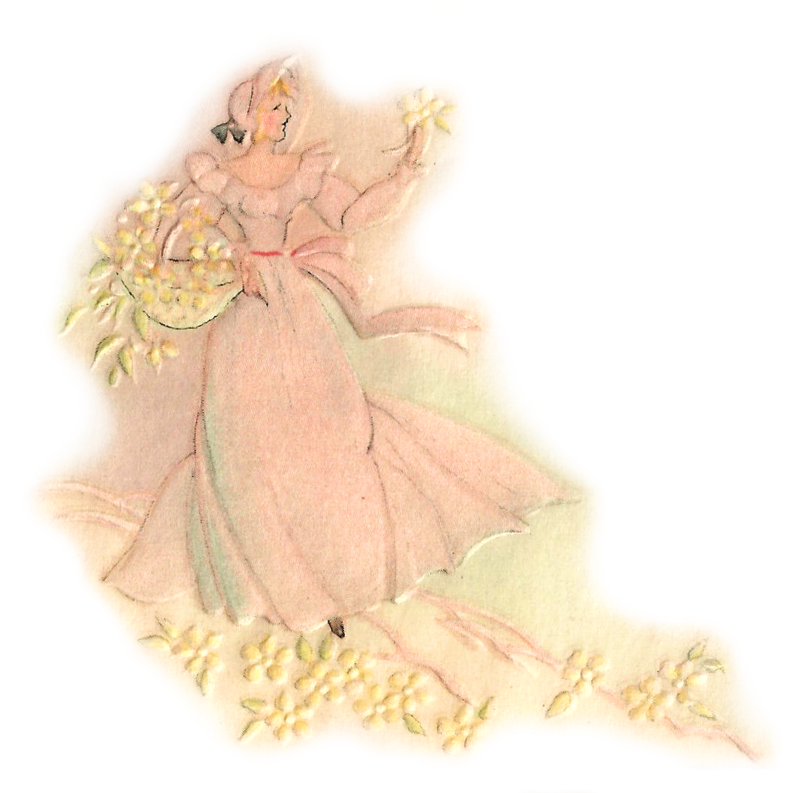 The yellow flowers and red roses will make any handmade greeting card incredibly beautiful. 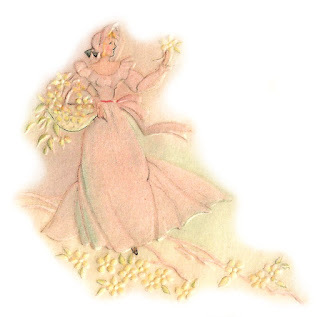 The pretty image of the woman picking yellow flowers is perfect for any spring or summer project. 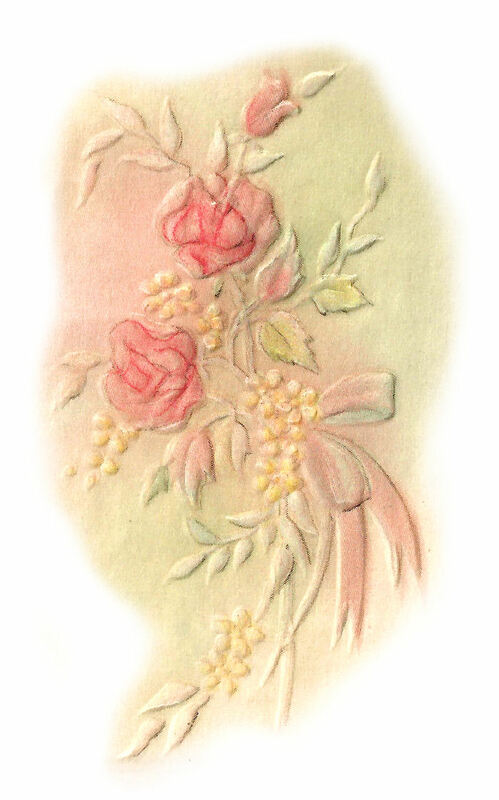 And, the red roses illustrations will be fantastic on the front of a handmade card or invitation.